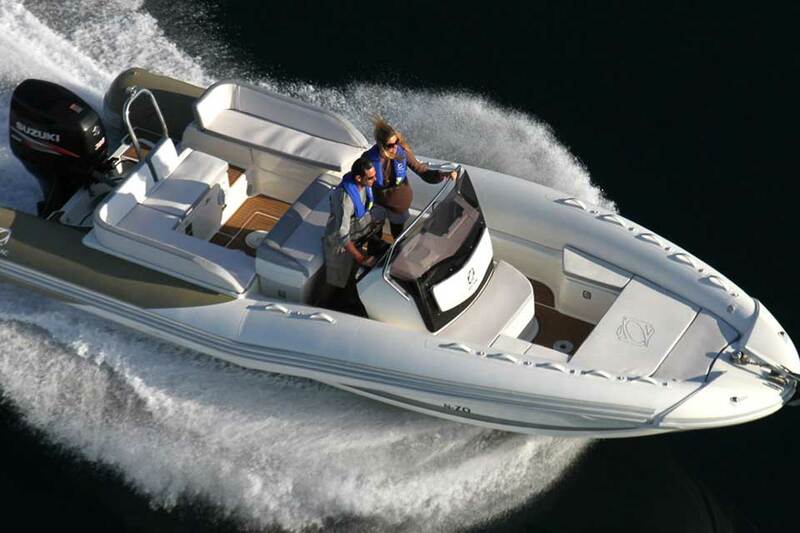 With 4 decades of experience in Zodiac boats, we know better what quality and service is all about. We deliver the best results in specific deadlines. We make sure you get the best results. We serve 100s of boats per year! Our repairs and construction have from 3 to 5 years warranty. 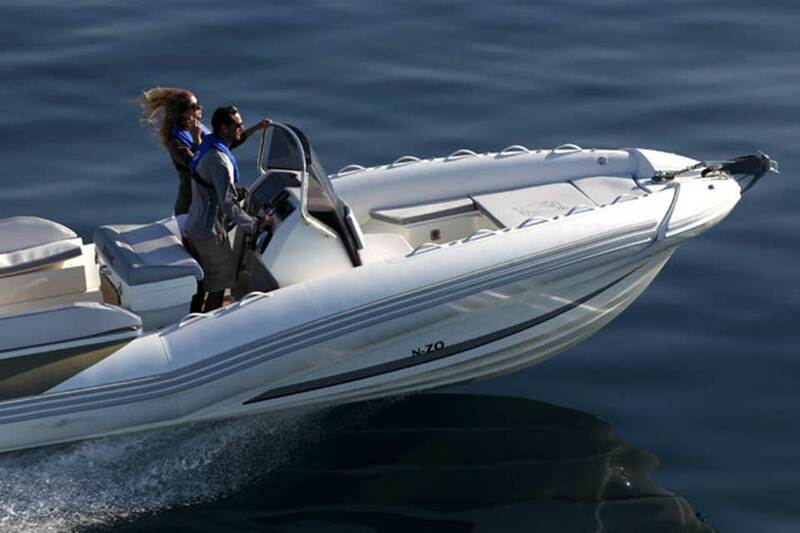 ZODIAC NAUTIC is the biggest inflatable boat manufacturer. 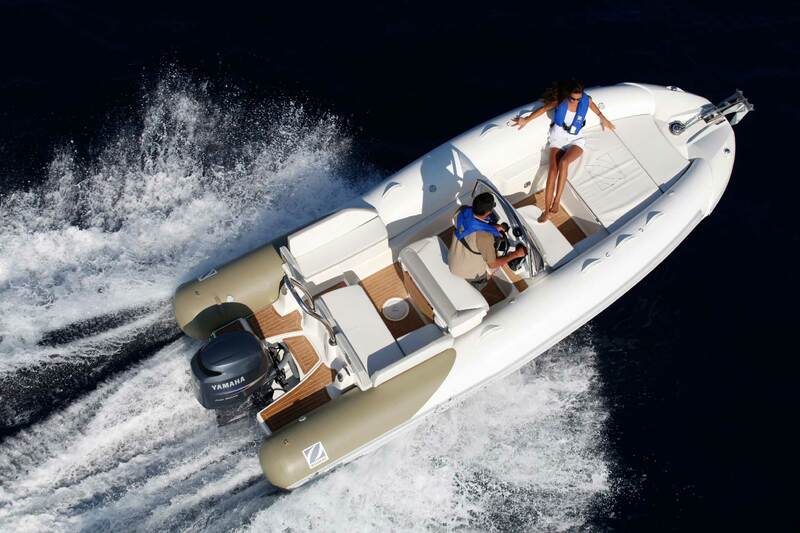 For Greece, the ”Zodiac service Kyriakis” is the the authorized service of Zodiac nautic. With 30 + years of experience in Zodiac boats we serve 100 + boats per year. 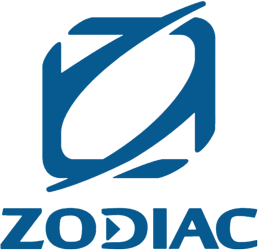 We use original Zodiac spare parts and we are responsible for warranty matters and repairs. Our repairs and construction have from 3 to 5 years warranty. For any technical or other advice feel free to contact or call us. 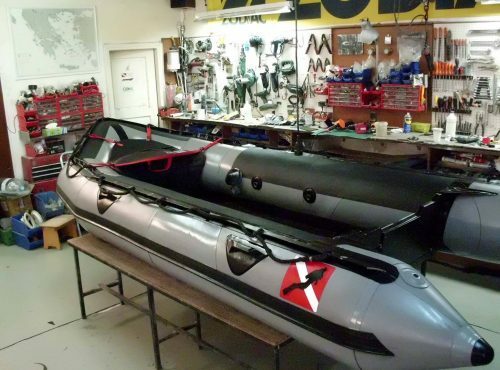 ZODIAC NAUTIC is the biggest inflatable boat manufacturer. 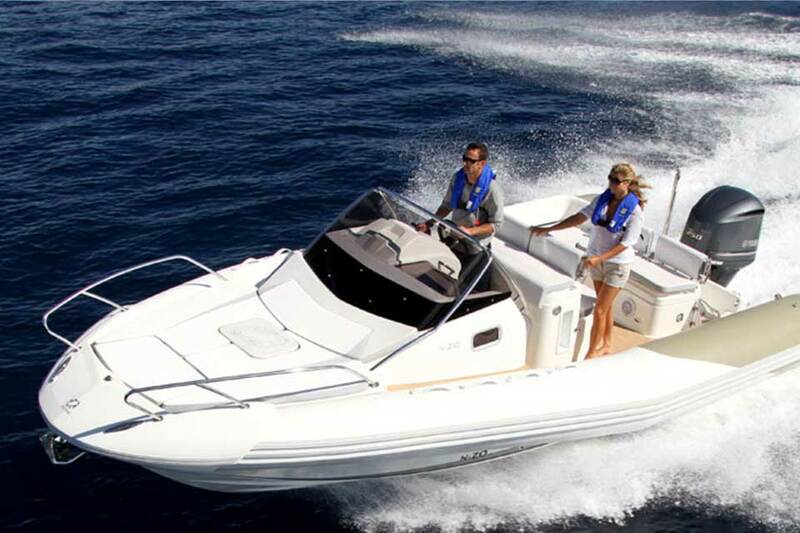 For Greece, the ”Zodiac service Kyriakis” is the the authorized service of Zodiac nautic. With 30 + years of experience in Zodiac boats we serve 100 + boats per year. We use original Zodiac spare parts and we are responsible for warranty matters and repairs. 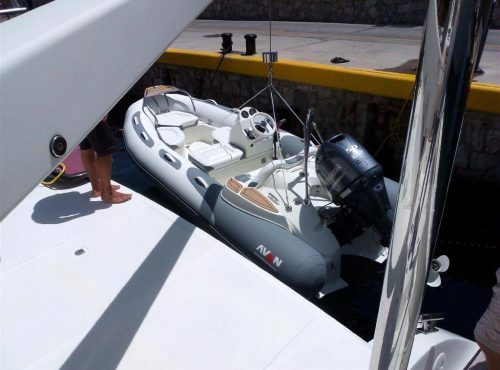 We repair from 2 meters dinghies to 12 m ribs with the same consistency and responsibility. The last 10 years we’ve begun to construct tubes for Zodiac boats and the most brands of ribs. 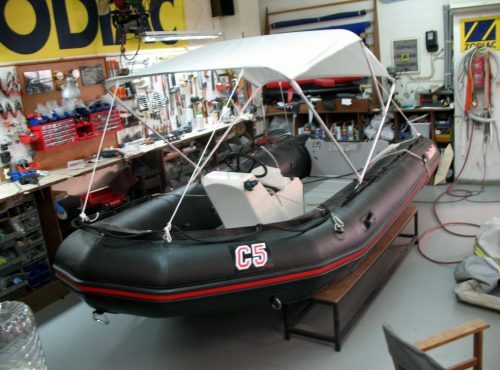 We construct custom tubes and tenders on demand. Our repairs and construction have from 3 to 5 years warranty. For any technical or other advice feel free to contact or call us. 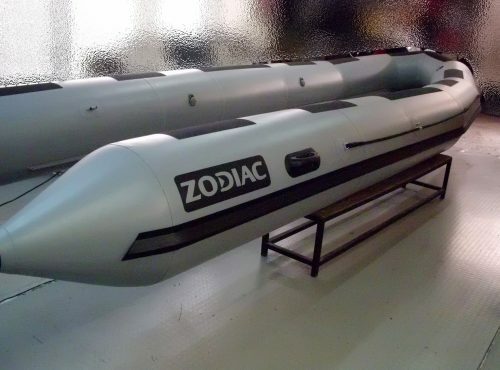 ZODIAC nautic is the biggest inflatable boat manufacturer. 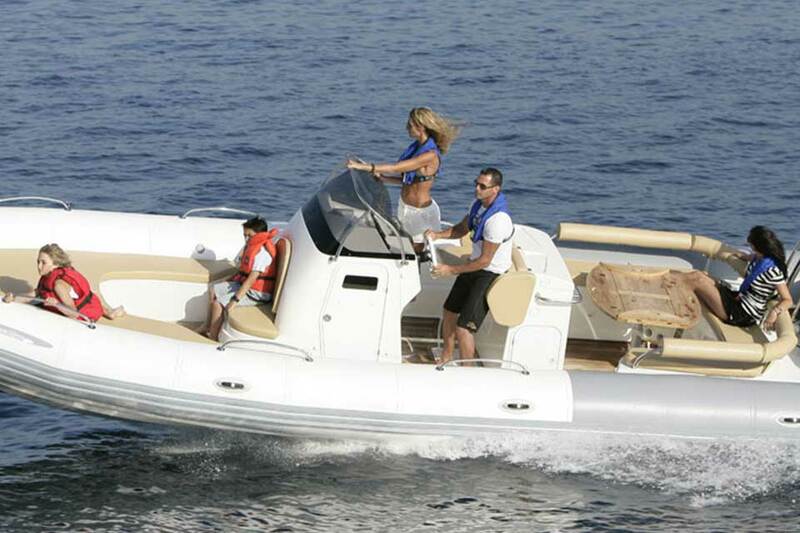 For Greece, the ''Zodiac service Kyriakis'' is the the authorized service of Zodiac nautic. 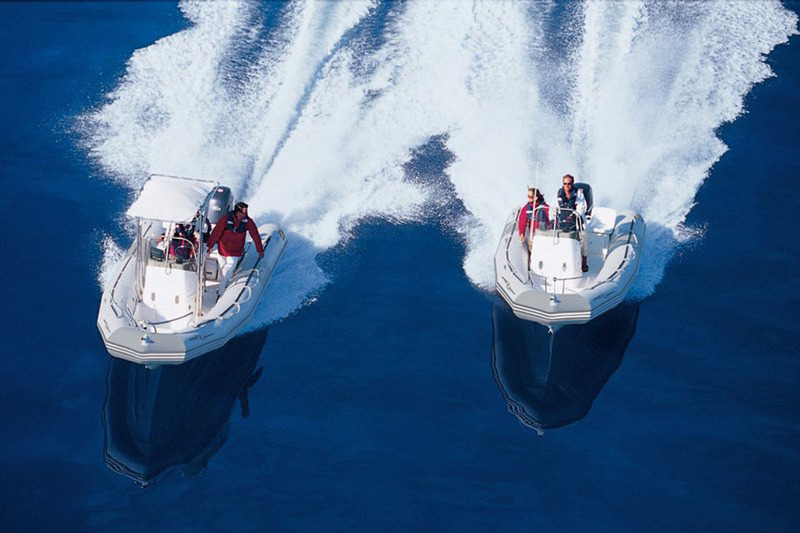 With 30 + years of experience in Zodiac boats we serve 100 + boats per year.